Ask yourself these simple questions before buying an Australian business for sale. 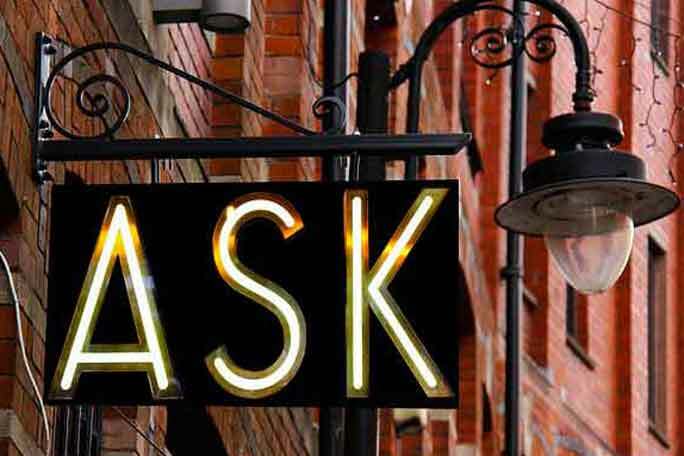 Ask yourself these simple questions before buying a business…. Buying an existing business can be a great opportunity to build up an already successful business further, or to rehabilitate a business that may be struggling. Before starting on this adventure, ask yourself some questions about buying a business. Why do you want to buy this business? Will it continue to make money in the future? What will I do if the landlord tells me to move? How do I know if the figures provided are true and correct? How can I verify it?